I feel like there is always so much hype for a new holy grail product or a new makeup trend but never enough rage about the old school makeup rule, which is to clean your makeup brushes regularly. 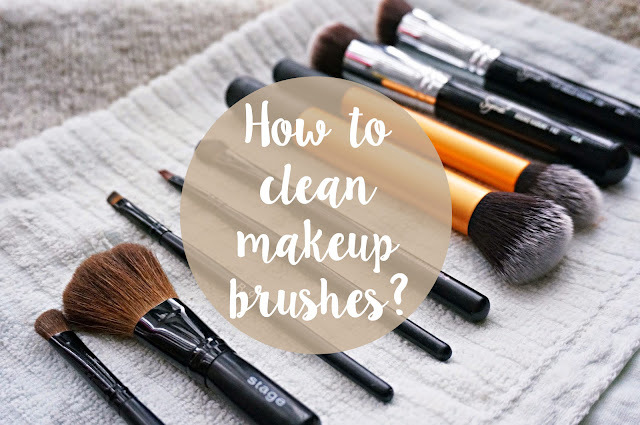 We use the brushes on our faces frequently if not daily, and I know there are so many people out there who neglect keeping them clean, either due to laziness (I'm guilty of this sometimes) or the lack of knowledge in brush cleaning. 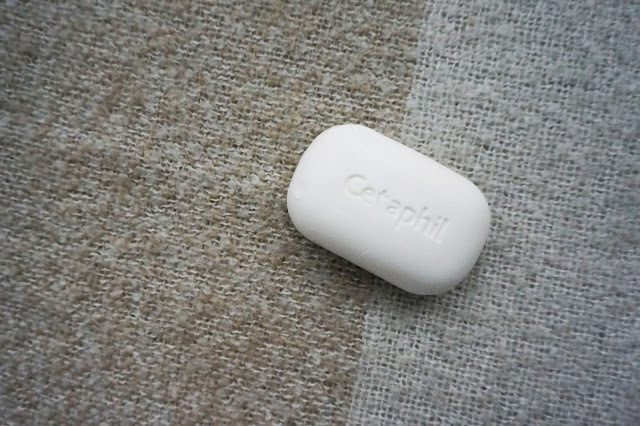 So I decided to make this video to show you how easy this routine can actually be using the right tools, like the Cetaphil Gentle Cleansing Bar. I've used up quite a few types of soap to say that this is by far my favorite for brush cleaning (I use it to clean my BeautyBlender too). It gives a nice lather that effective and efficiently removes all the makeup residue, yet gentle enough to not damage the bristles due to its lack of harsh detergents. I love the refreshing scent it leaves on my brushes as well. As for the mini washboard you'll see in the video below, I got mine from Ace Hardware, Mid Valley in the little RM5 corner. I'm sure you'll be able to find something similar in Daiso or this one from Lazada which is actually made for cleaning makeup brushes. I hope you'll find this video helpful and also, I'm having a little giveaway at the end because it's the holiday season! The giveaway instructions are listed in the description box on the YouTube page, so just click the little 'YouTube' icon on the lower right corner of the video player and it will lead you right to it!